Are you looking for both a stylish and efficient radiator? Then an aluminium radiator may just be perfect for you, with our range of designs allowing for you to make a beautiful statement in your home. 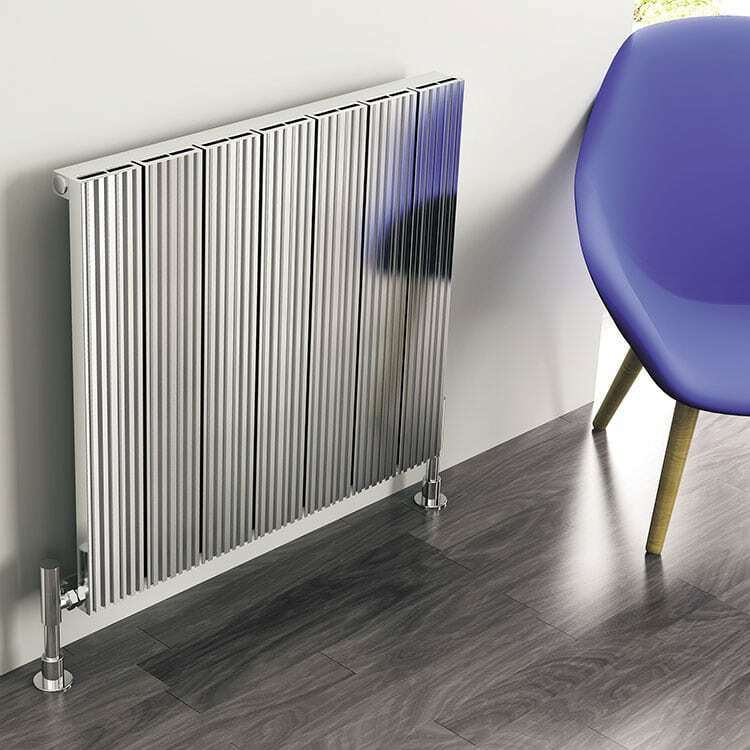 Being a lightweight and highly conductive material, aluminium makes for a perfect radiator by providing heat energy from the water faster than any other material. It can help you save money on energy bills as the radiators don’t need to be on as long to heat the room to a comfortable temperature reducing your emissions. It also means that they provide more heat than a steel radiator of the same size and as such it can meet the British Thermal Unit requirements of a room while maintaining a sleek contemporary style. Browse our range of aluminium radiators today. If you have any queries, please contact us via our online enquiry form or give us a call on 01772 803725.